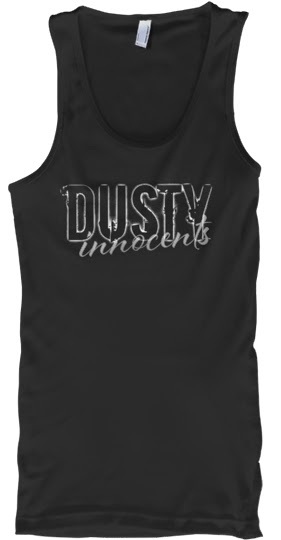 For a limited time--fourteen days to be exact--we are offering Dusty Innocents tank tops through Teespring for only $22.00! 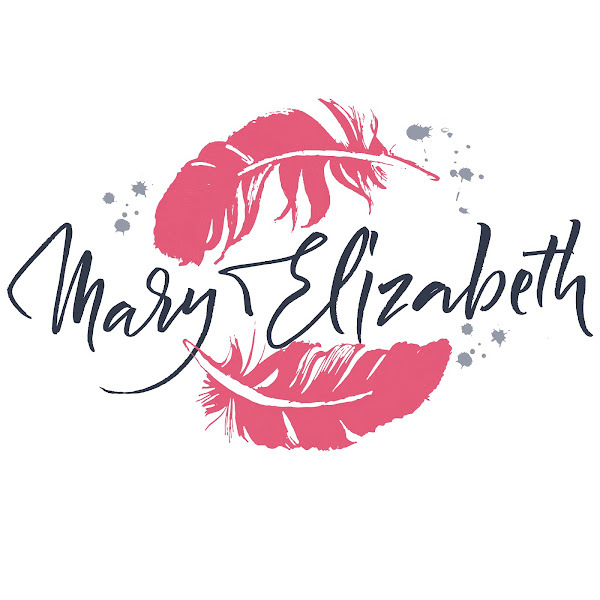 After the fourteen days, this tank won't be available again! So get it while you can.